Sometimes as creators we think our job is done if we create great content and upload it to YouTube. But the work doesn’t stop there. If you want to grow your channel, you need to have great CTAs. They can be the difference between someone abandoning one of your videos and staying to binge-watch all your content. 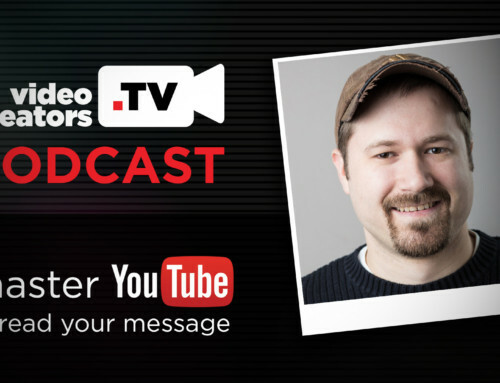 In this video, Shaun McKnight shares the the right (and wrong) ways to use CTAs to get more subscribers, more watch time, and to help you grow on YouTube to 1 million subscribers… and beyond!